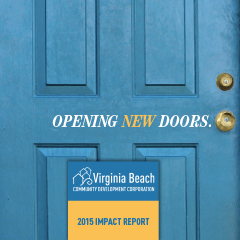 Annual Impact Report for a leader in the fight for safe homes and supportive communities in Virginia Beach. 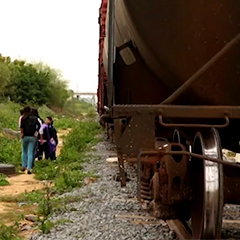 Short video on the grave dangers unaccompanied minors face when they try to reach the USA from Central America. 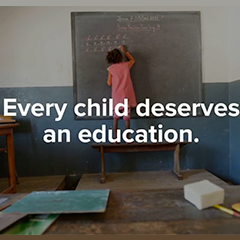 Simple but powerful video for social media utilizing wonderful photos taken by Florian Kopp in Madagascar, one of the poorest places on the planet. 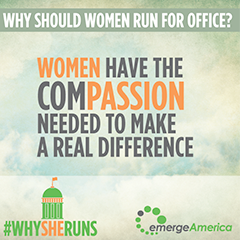 #WhySheRuns social media campaign to coincide with the 2016 election. 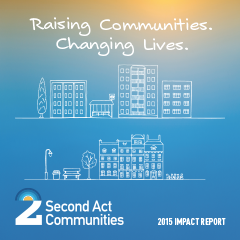 Annual Report ("Impact Report") for a national nonprofit developer of affordable housing / mixed use revitalization projects. 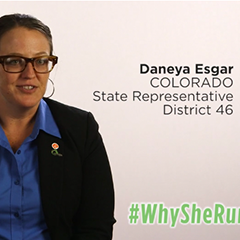 Video for #WhySheRuns social media campaign during the 2016 election. 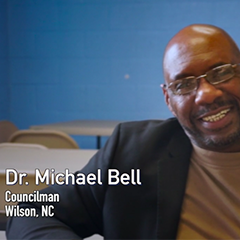 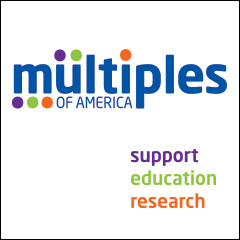 Video showcasing nonprofit's mission and current projects in North Carolina. 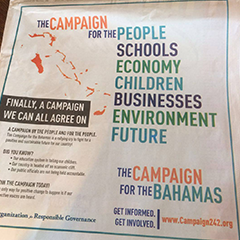 Full-page ad in USA Today special supplement for the Pope's visit. 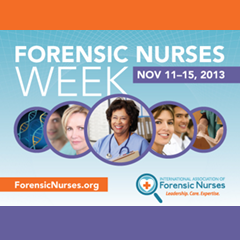 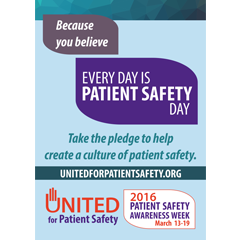 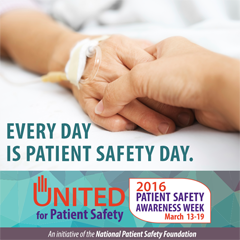 United for Patient Safety awareness campaign. 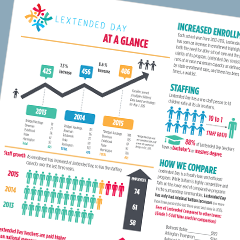 Info graphic collateral piece (design, project management and copywriting). 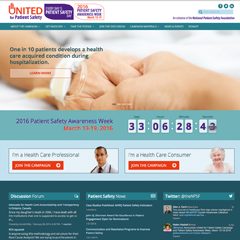 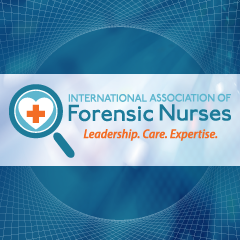 Website for the new United for Patient Safety campaign. 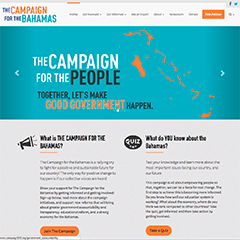 Online campaigns for disaster relief appeals. 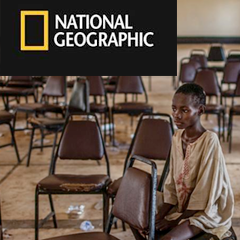 Manage the news distribution through Trust.org, a Reuters humanitarian news site. 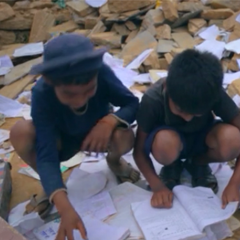 Mini-documentary film on the response by Salesian missionaries after the Nepal earthquake. 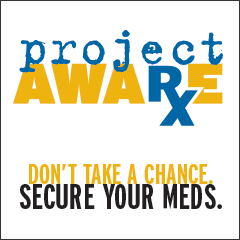 Awareness campaign created to educate people on the dangers of not securing prescription meds. 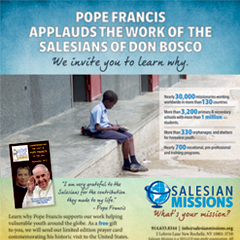 National advertising campaign for the U.S. development arm of the international Salesians of Don Bosco. 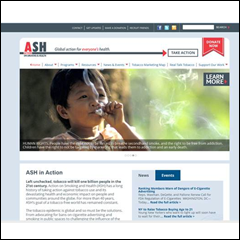 Website for ASH > Action on Smoking & Health. 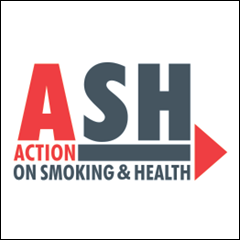 Website for ASH > Action on Smoking & Health (including an interactive map that allows U.S. citizens to see what elected officials accept tobacco money contributions). 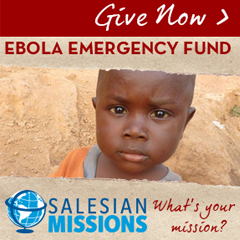 Managed media relations during the Ebola crisis in West Africa. 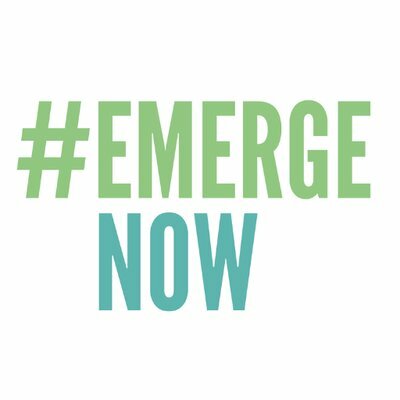 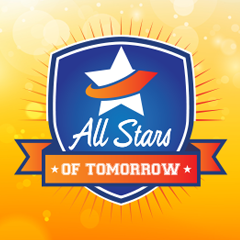 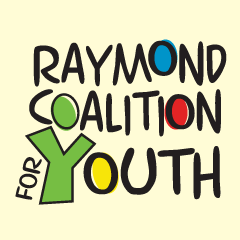 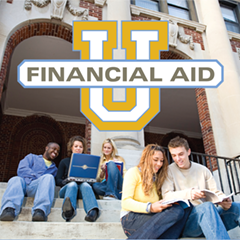 Logo refreshing and new colors as well as graphic design and illustration services for their parent education materials. 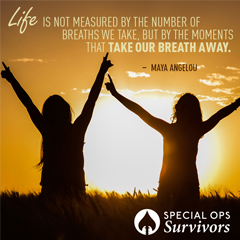 Social media graphics that are a source of inspiration. 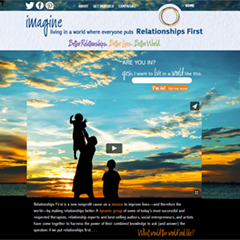 Creative campaign to encourage people to put their relationships first. 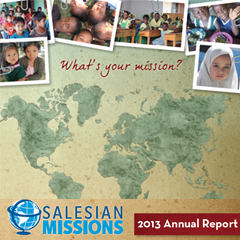 The 2013 Salesian Missions did more than just provide information, it provided inspiration. 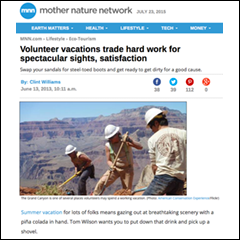 When several major news outlets ran coverage of the story, the ACE vacation program sold out. 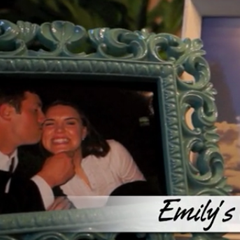 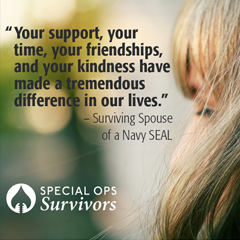 A short, simple, sweet video telling the story of the spouse of a fallen hero. 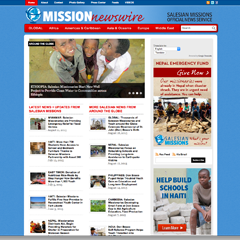 A newswire site and feed for an international development organization. 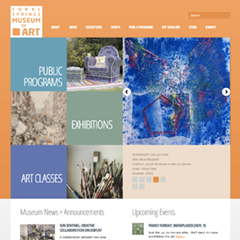 New website for an art museum in Coral Springs, Florida. 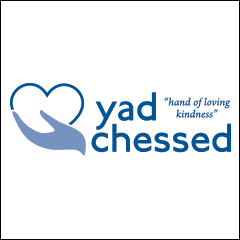 Rebranding, including logo & tagline. 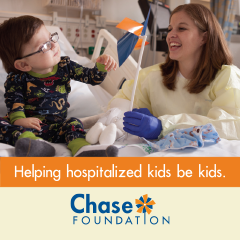 Brochure to empower patients and inspire donors. 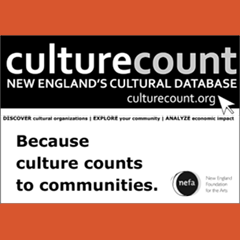 "Because Culture Counts" campaign to promote CultureCount.org. 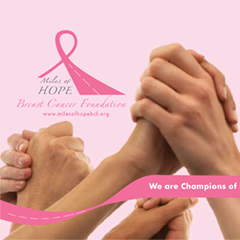 Creative collateral pieces to incorporate their new brand. 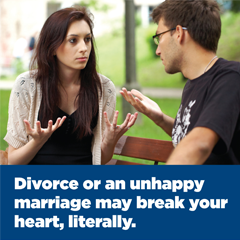 Included art direction of a photo shoot and copy writing. 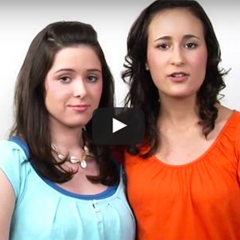 Social media strategy & management. 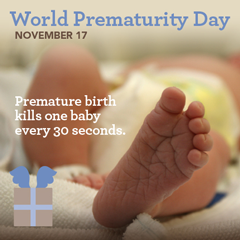 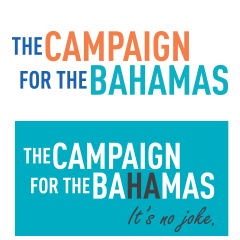 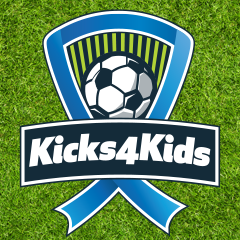 Video to launch a new awareness campaign. 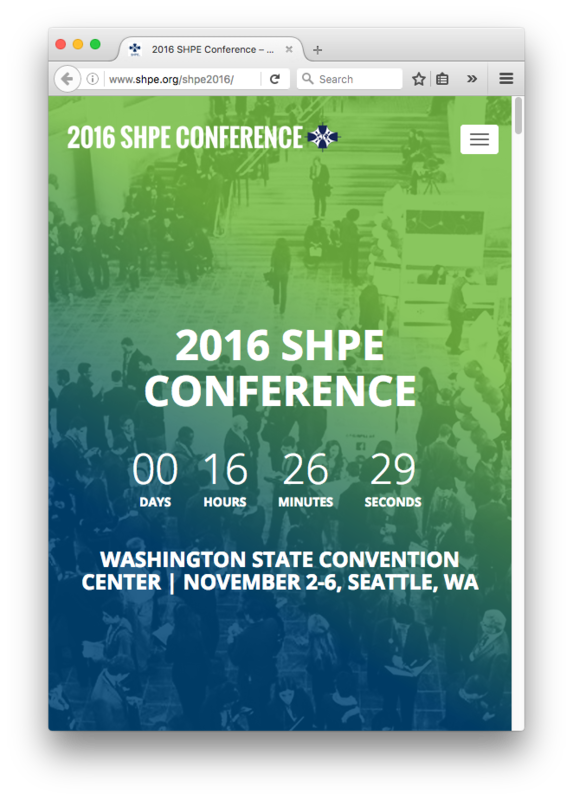 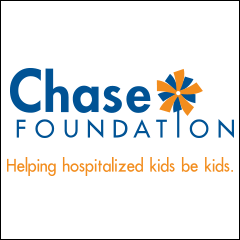 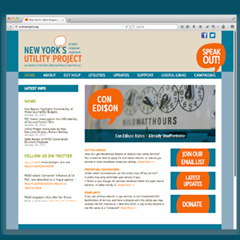 Nonprofit Website Design & Development. 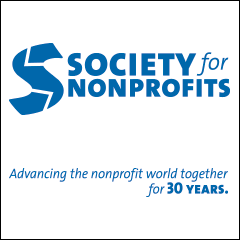 Nonprofit PR & Media Relations. 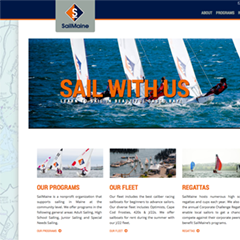 Digital PR management, which included setting all social media channels. 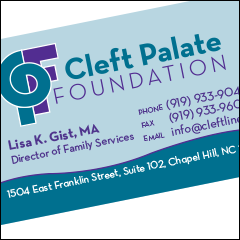 Full graphic design services, following a rebranding. 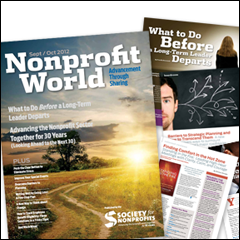 New fresh new look for Nonprofit World magazine. 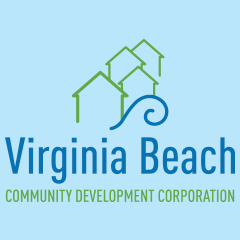 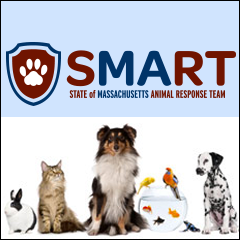 Media relations for a unique kind of disaster response team. 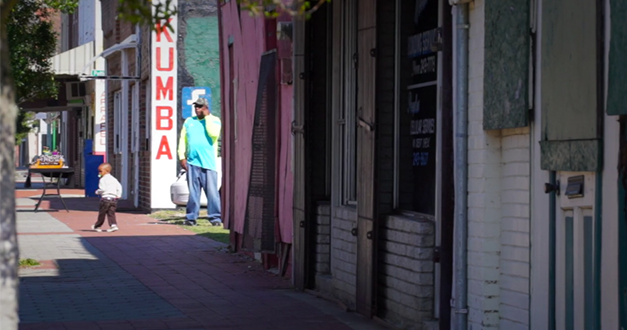 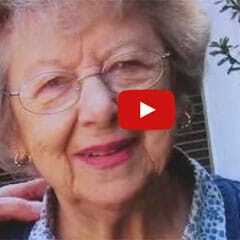 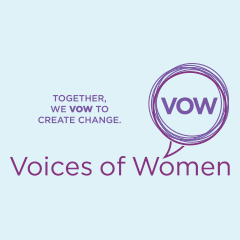 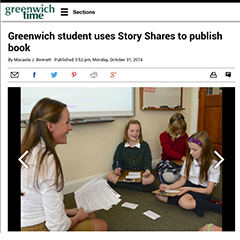 A low-cost video was created for this awareness campaign, which utilized people telling stories in their own words. 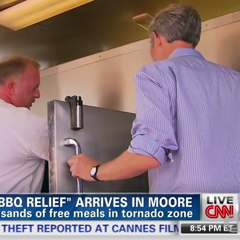 Our PR work resulted in a national CBS Evening News feature piece for Memorial Day. 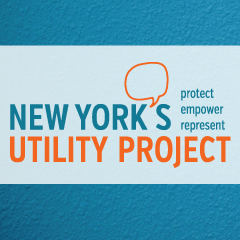 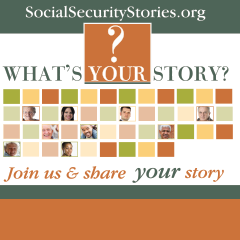 National campaign to gather social security stories from the public. 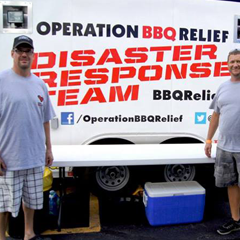 Design of the nonprofit's disaster response trailers & vehicles. 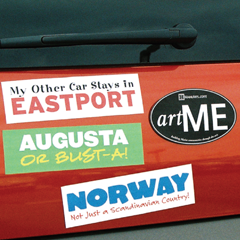 Road trip campaign to promote public meetings with various communities. 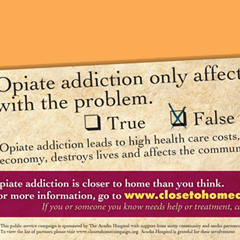 "Close 2 Home" campaign to battle myths about opiate addiction.